Greetings to you, owners of Android smartphones and tablet computers based on this wonderful operating system from Google. 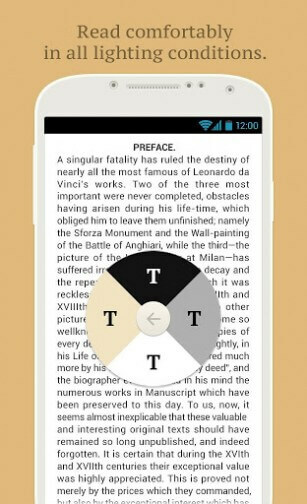 In today's material we will talk about reading books, and specifically about the DJVU format and with the help of which Android programs can it be opened. Intuitive interface. The more convenient to work with the program - the better it is. Who wants to spend time learning to work with a complex program. Simplicity is the key to success and popularity. Well, now go to the compilation itself. Links to all readers (reader) you can find in the description of each program. It is possible to make hand-drawn notes and annotations. 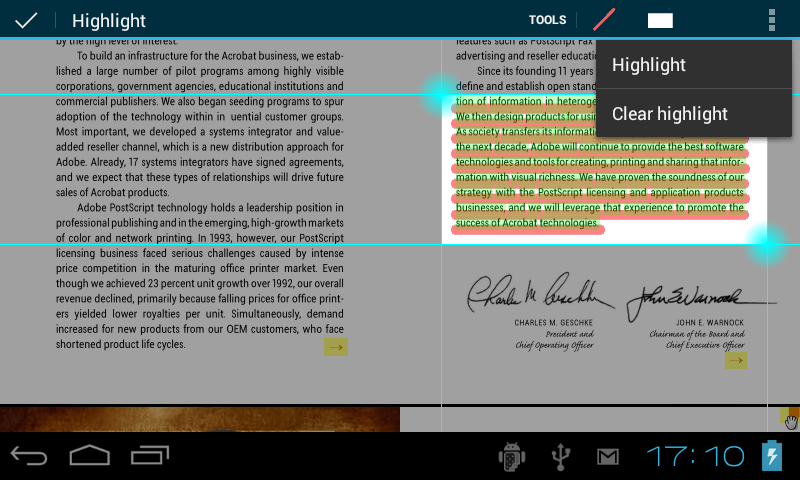 Agree, not quite a standard feature for the Android reader program (reader). Just for the sake of this opportunity, you can download and try this tool. Link to EBookDroid - PDF & DJVU Reader is above the text, to download the application, you need to follow the link from your Android device. Searching for books is, in fact, a very simple, but, on the other hand, irreplaceable function. 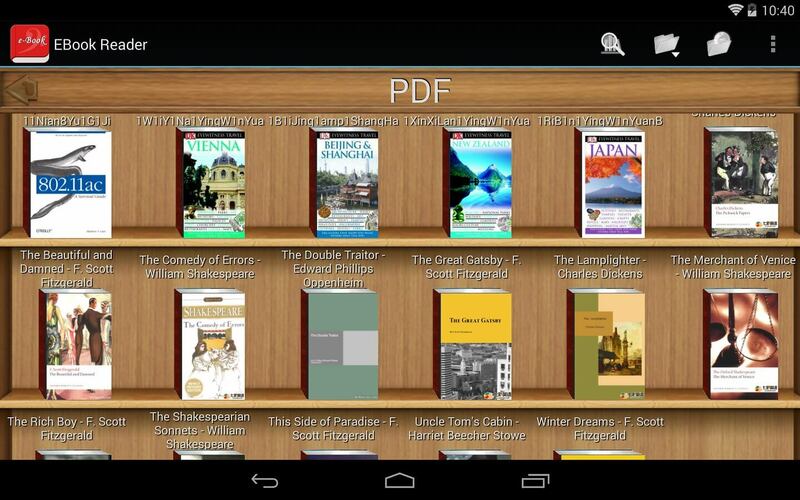 Link to Android program E-book and PDF Reader is located above the text. Extensive scaling capabilities for documents open in the DJVU program. The link to this reader (reader) is higher in the text.. If you have thoughts about the proposed material, or you want to share a link to the DJVU reader, you can voice them in the comments to this post.